If we want to start afresh in life and defeat the past, then we must make new progressive determinations concerning the past. 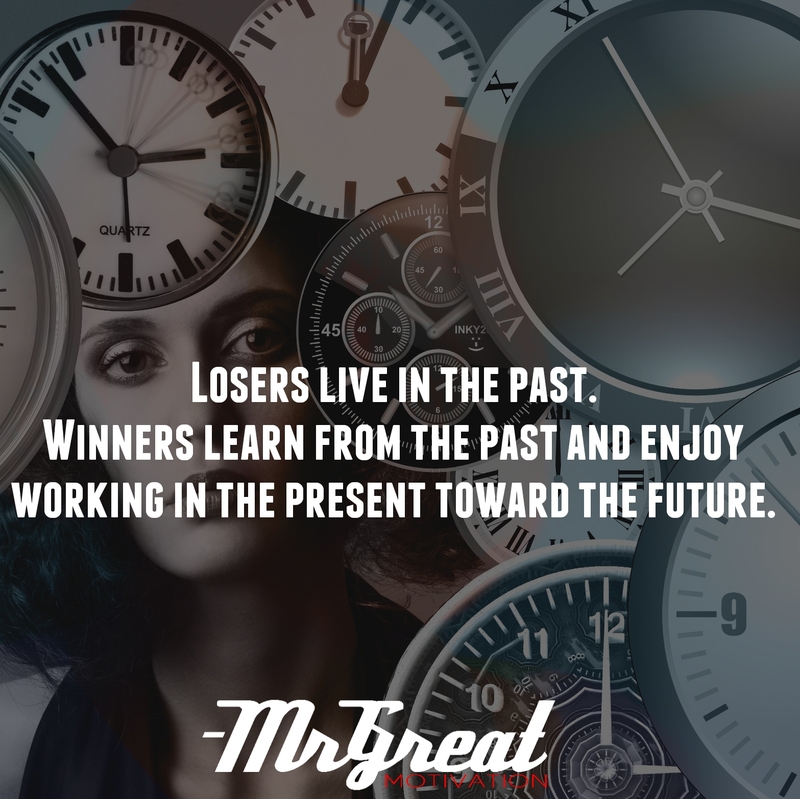 The problem with people living in the past is that they criticize others for the circumstances and stipulations they are in; when it is time to leave the past, they do not. The important we should learn about the past is to leave that place fast! We must have a dedication to improve, to choose our union, to move forward and to have a better and greater future. To see and move to our future, we must realize that we should allow present let it happen. Those who make it happen great things will be happened for them in near future soon. We have to be the one who makes things happen. 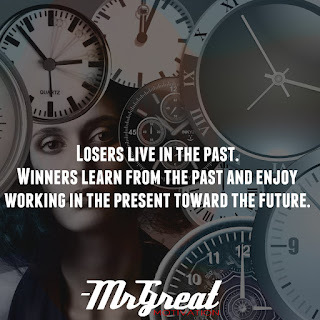 Remember, we all have a past, a present, and a future; we have to choose today where we want to go and where we want to live in, we only go through life once. Do forget about past now and start living in present. Do it now. Stay Motivated.